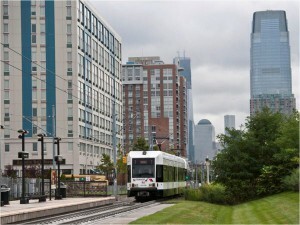 Housing near a Hudson-Bergen Light Rail station in Jersey City. Photo courtesy of NJTPA. 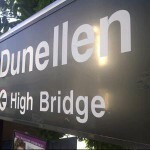 Since 2008, much attention has been devoted in the national and academic presses to the way that the Great Recession and its attendant housing market crash, $4-per-gallon gas, and the emerging preference of the Millennial generation for “walkable urbanism” have converged to produce a new tide of interest in aging transit neighborhoods, giving many of them a second wind. But is this phenomenon actually borne out by data? Or is it just anecdotal evidence, wishful thinking on the part of smart-growth advocates? 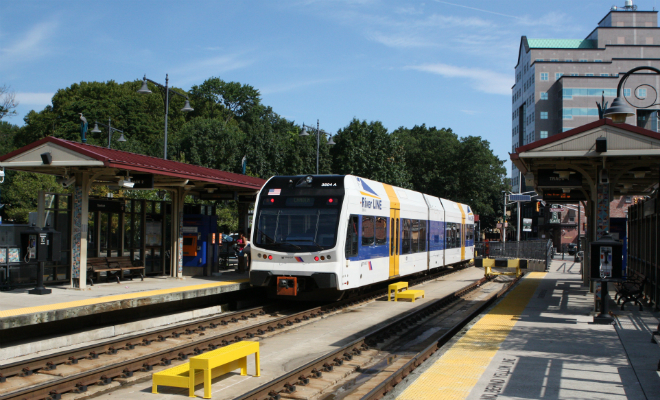 In search of a quantitative answer, New Jersey Future has examined population trends for both the pre-recession and post-recession periods, comparing population growth in census tracts that are within half a mile of a transit station (as defined in Appendix A, “Defining Transit-Station Neighborhoods Using Census Tracts,” of our 2015 report OFF TRACK? An Assessment of Mixed-Income Housing Around New Jersey’s Transit Stations) with growth in the balance of the state. The turnaround is striking. 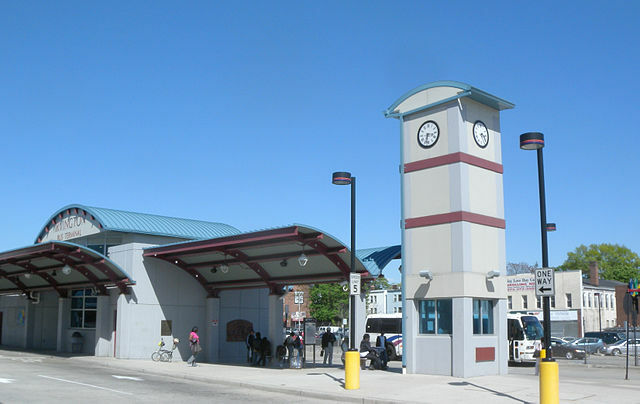 In the early part of the 2000s, prior to the recession, New Jersey’s transit station neighborhoods as a group were growing at only about 1/20 the rate of the balance of the state. This anemic growth is perhaps not surprising, given that most transit stations are located in the kinds of built-out places that had at best been treading water before economic and demographic trends conspired to make redevelopment the “new normal.” But post-2008, population growth in transit-oriented neighborhoods is no longer anemic; in fact, it’s now actually outstripping the rest of the state. I find this a great source of information and very easy to scan and use.